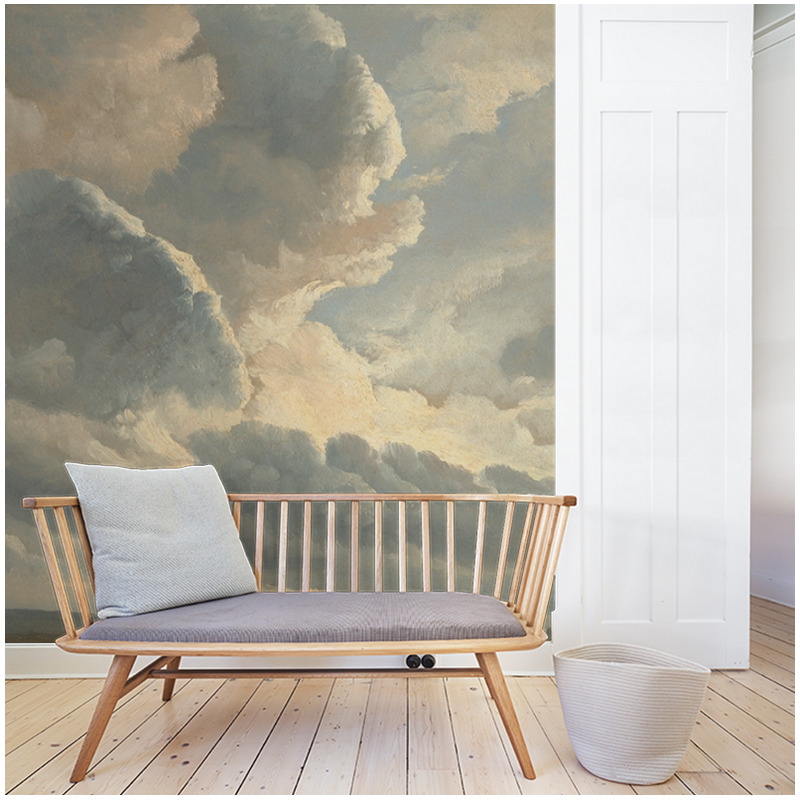 Sunset clouds is a decoration printed on non-woven wallpaper representing gigantic clouds. 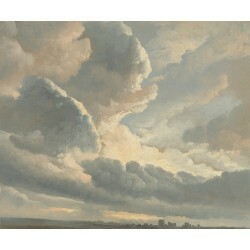 An impressionistic setting of gigantic clouds. Splendid work of light for this oil painting. 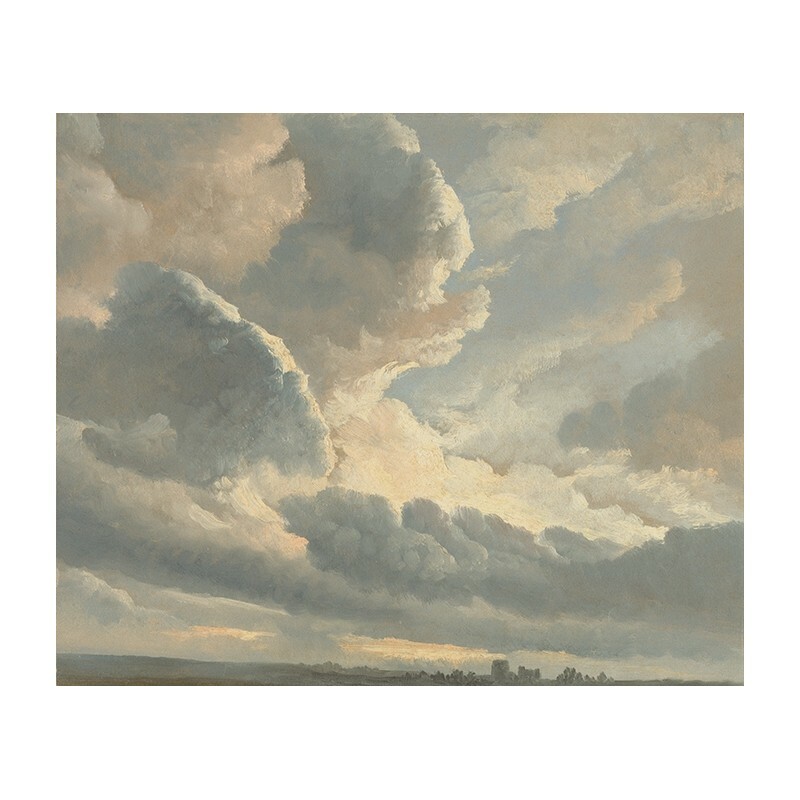 A feeling of immensity of the forces of nature emanates from these clouds which take all the place on the landscape.